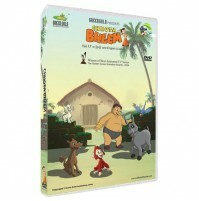 The story revolves around the mighty hero -Chhota Bheem- of Dholakpur, who is kind,strong and intelligent. Watch out for his adventures in this volume as he displays his heroic acts yet again by saving his friends from the ferocious lion Babban Sher, fights the Hercules, defeats the raging bull set by his rival Kalia and his side kicks Dholu and Bholu. 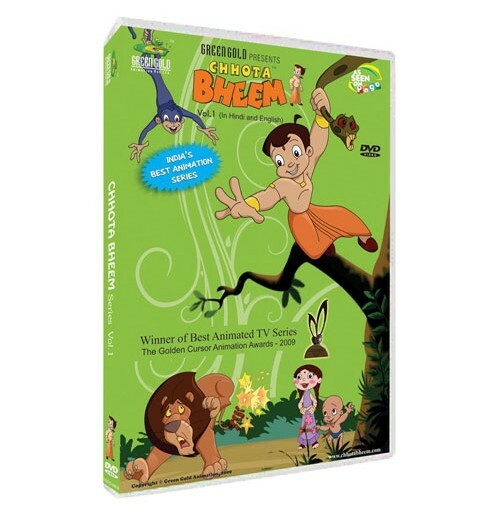 As always Bheem battles all his enemies bravely and saves his friends and the entire village from destruction.